Fly out in a mail order hot air balloon - sounds like another great plan from the king of brilliant plans. As long as you have marijuana and LSD, it sounds like a good plan. 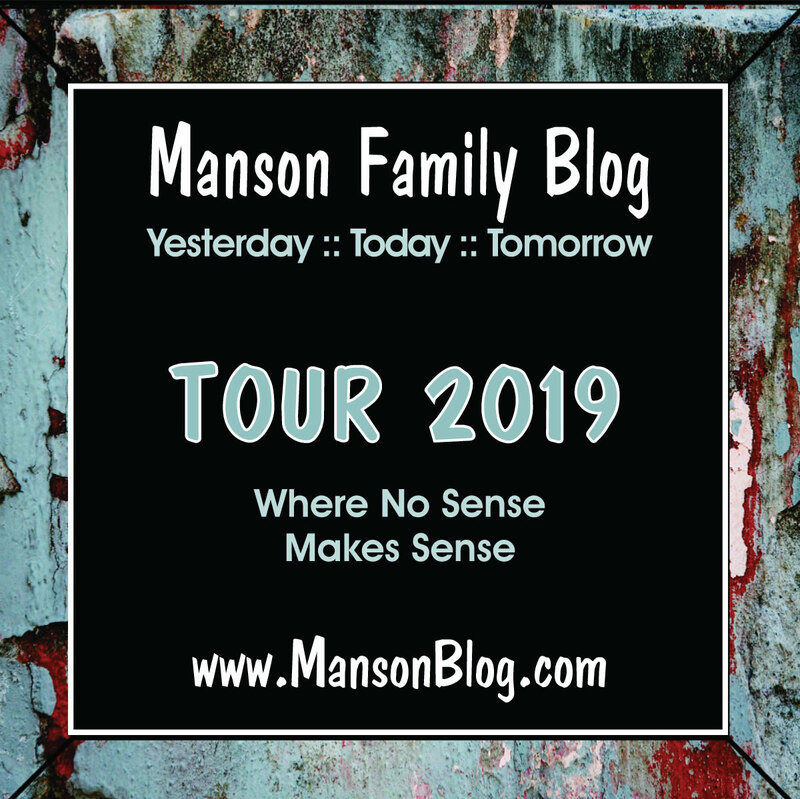 Manson is always a little behind with ‘his’ latest ideas. His 1982 balloon escape plan was successfully used in East Berlin in 1979, by the Strelzyks. 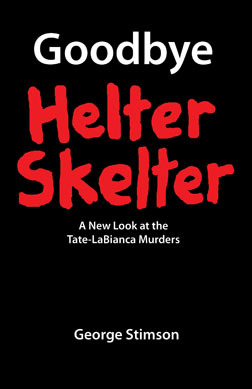 Helter Skelter of 1969 was after the 1965 Watts Riots. 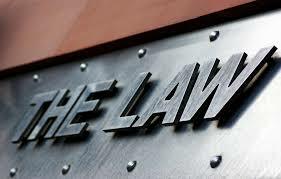 And ATWA (Air, Trees, Water and Animals) came about long after WKFL (Wisdom, Knowledge, Faith and Love) was organized in the 40’s by ‘The Fountain of the World’. 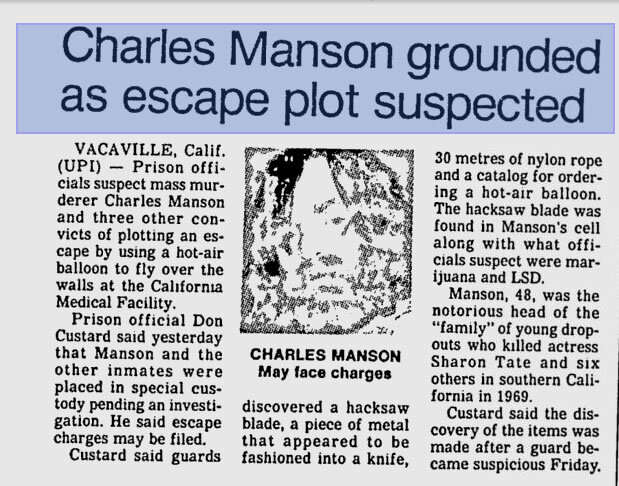 Of course I don’t know what will be the next inspiration from the Manson franchise, but I’m willing to bet it will likely involve a Fanny Pack, some Clamato, and a Segway. Or a leisure suit, disco music and a moped. Would the moped have a CB radio? After a death sentence, being grounded probably didn't sound so bad. I love this story. I once asked him about it and he said it was the warden's imagination. 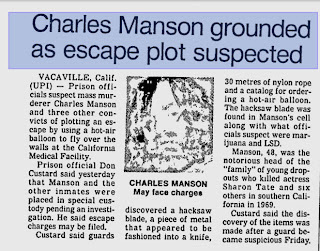 Only fools would say manson is behind anything or anybody, in his thinking, Manson is FAR ahead of his time, as a songwriter, a thinker, and a visionary! Only fools, would be brainwashed by that buglsiosy bull, about helter skelter. The bigger picture, is that manson forsaw things that have come to pass, such as matriarchal dominence, and the over representation of blacks. Every one from neil young to john lennon, have said that manson is BRILLIANT! Love the comment by Farflung about fanny packs, clamato and a segway. I would like to sign up for that cult, please.